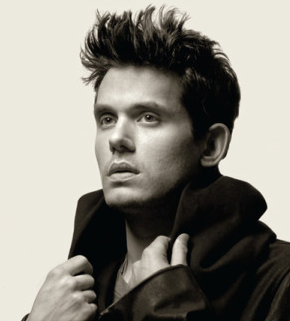 John Mayer Clarifies: Twitter Isn't Dead, Tumblr Is Just Better. Join Me. Yesterday, we noted that during a recent interview in Los Angeles, singer John Mayer shared his thoughts about why Twitter was “over.” Today, on his Tumblr blog (appropriately titled One Forty Plus), he clarified a bit. But much more interesting is what Mayer does next. He gives a huge, wet kiss to another micro-blogging service: Tumblr. “This is where Tumblr comes in. It’s the future of social networking if your image of the future features intelligent discourse. I love reading other Tumblr users replies, because they’re thoughtful by virtue of the fact that if they’re not, they’ll bring the intellectual property value of their own blog down, and that’s a commodity on Tumblr,” he writes. Damn. That’s the type of endorsement you can’t pay for.